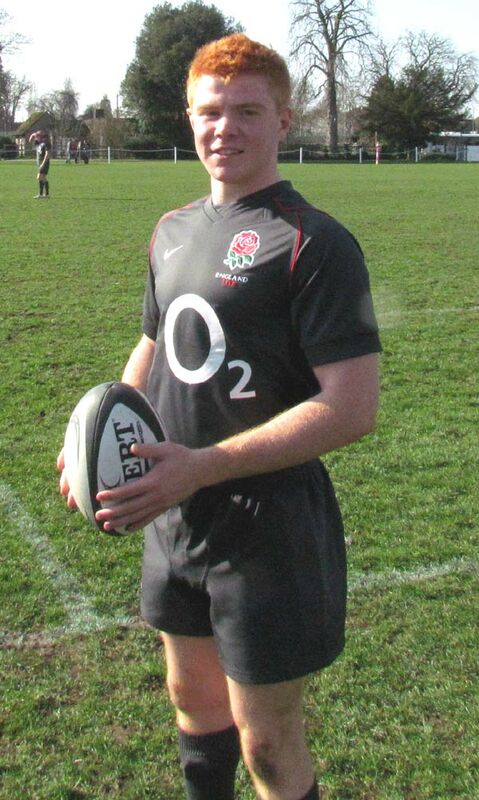 Earlier this year we all congratulated 17 year old Jack, on being selected as a member of the England rugby team. A few weeks ago, while playing in a match, Jack sustained serious injury to his neck. Taking bone from his hip, surgeons have created a new vertebra. Jack continues to positively fight forward and has made exceptional progress. Now discharged from hospital Jack is back home where he continues to have the expert attention of medical staff to take him forward on recuperation. 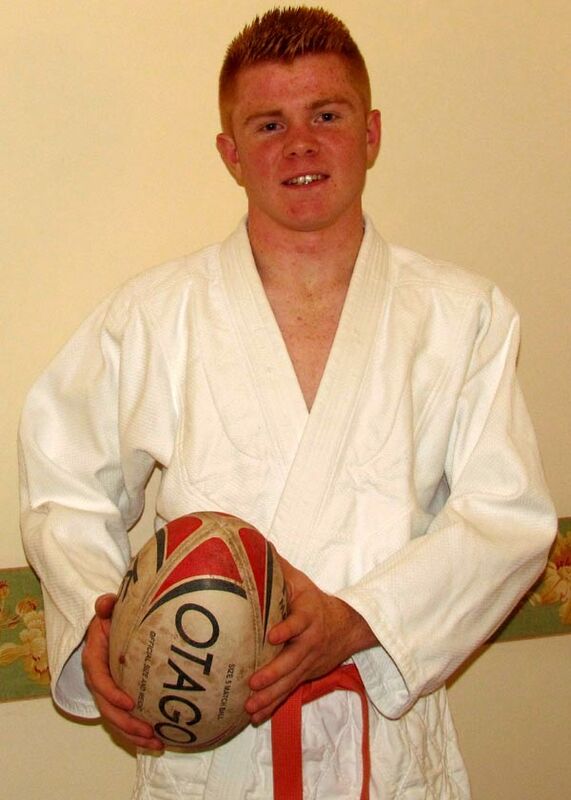 Jack has true fighting spirit, on and off the mat, on and off the pitch, and knows all his judo friends are thinking of him, and are there for him.